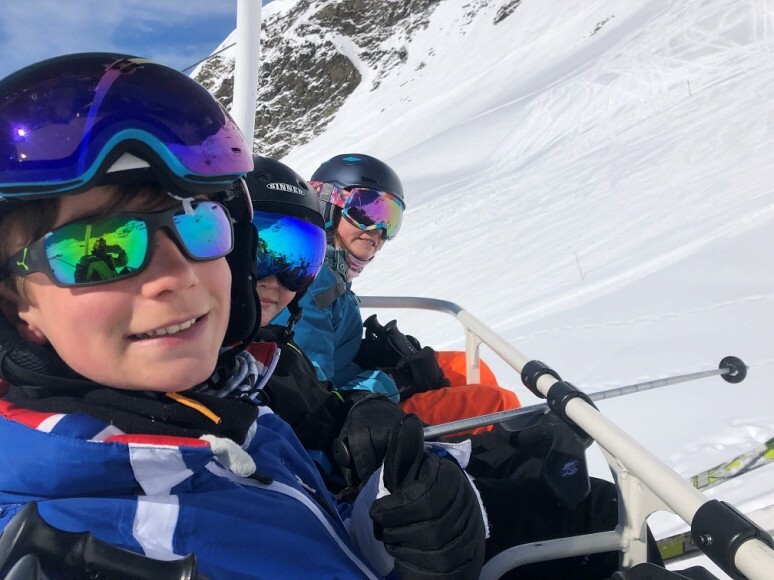 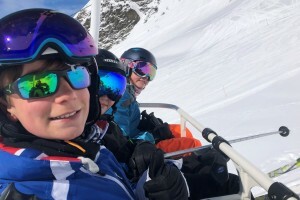 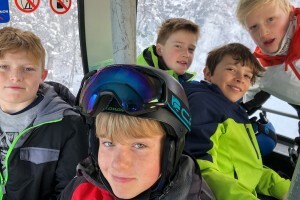 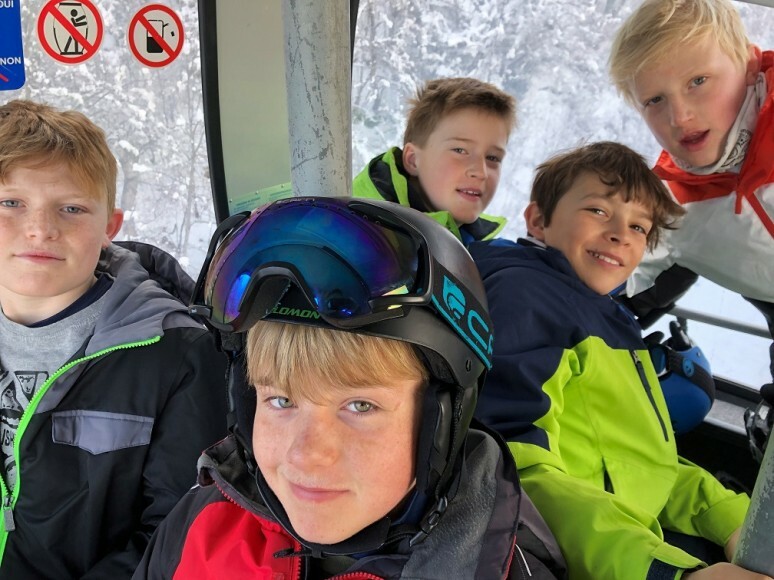 Witham’s Ski Trip was super-sized this year, and was a huge success: we returned on Sunday after a truly magnificent week. 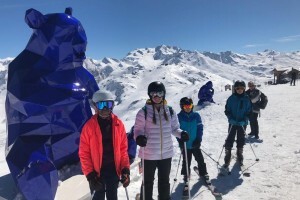 Staying in Brides-les-Bains, we explored the whole of Les Trois Vallées, the world’s most extensive interlinked ski resort. 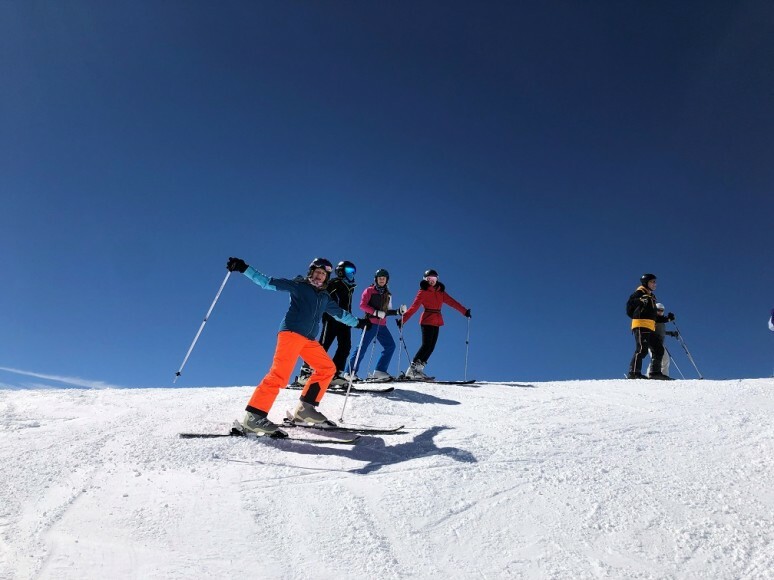 We made the most of every day on the piste, with our beginners making excellent progress and looking very accomplished by the end of the week. 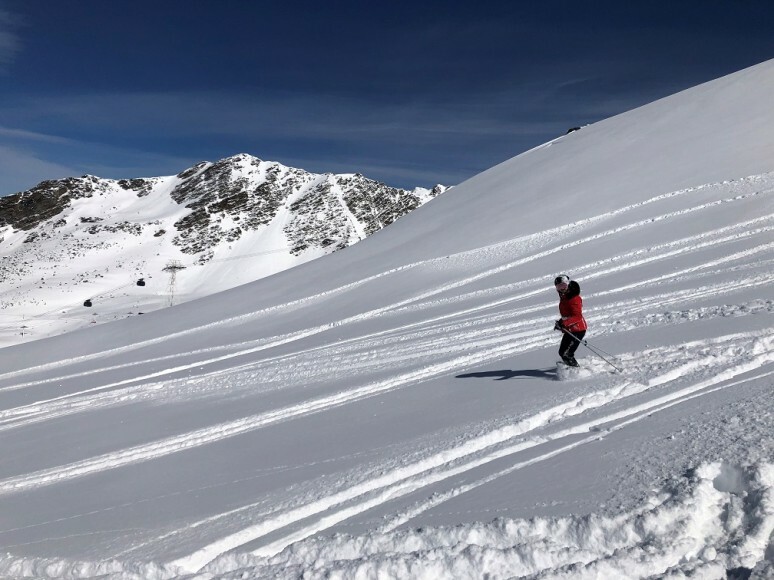 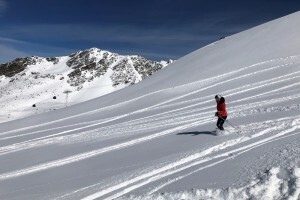 Our more advanced skiers took advantage of the heavy snowfall in the middle of the week, spending Thursday and Friday knee-deep in powder on and off delightfully uncrowded pistes. 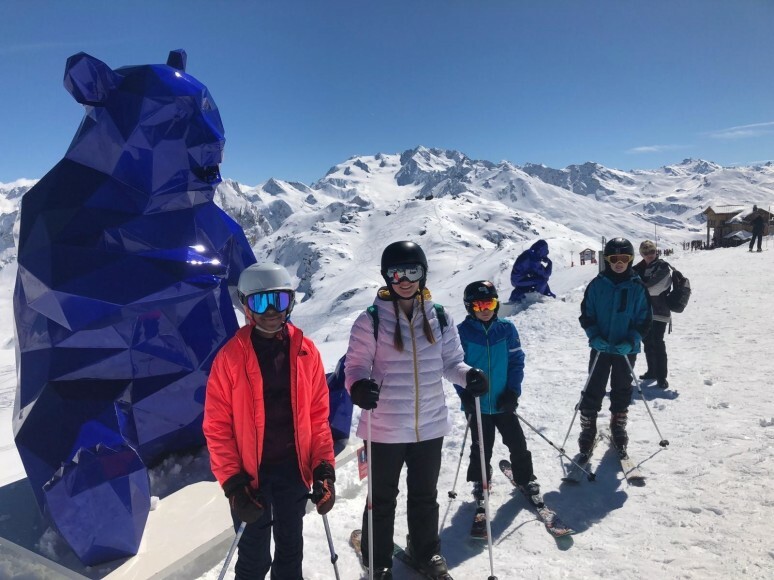 It was a pleasure to be able to catch up with some of the other Witham families who were also in the resort during the week. 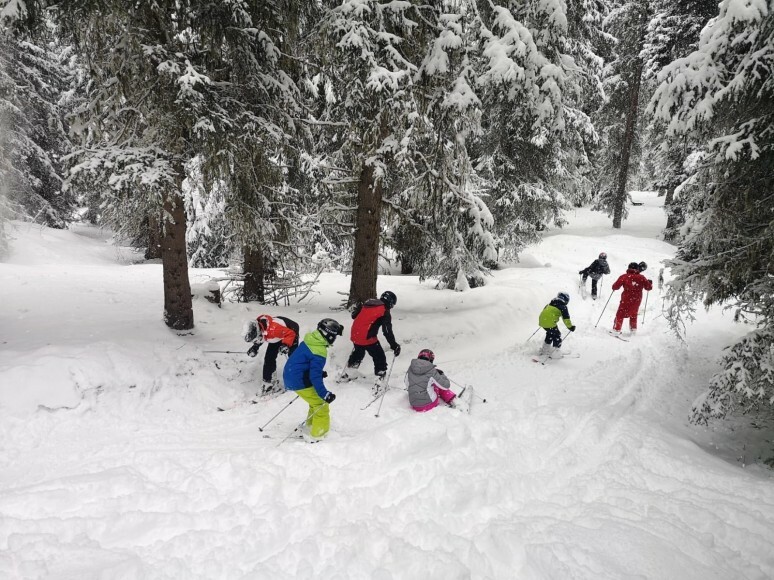 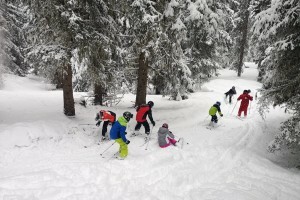 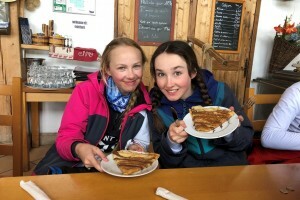 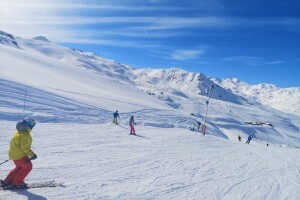 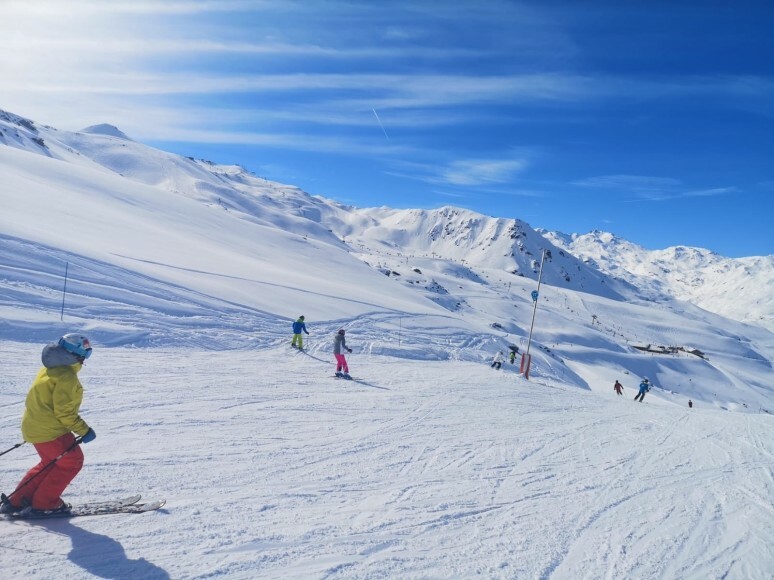 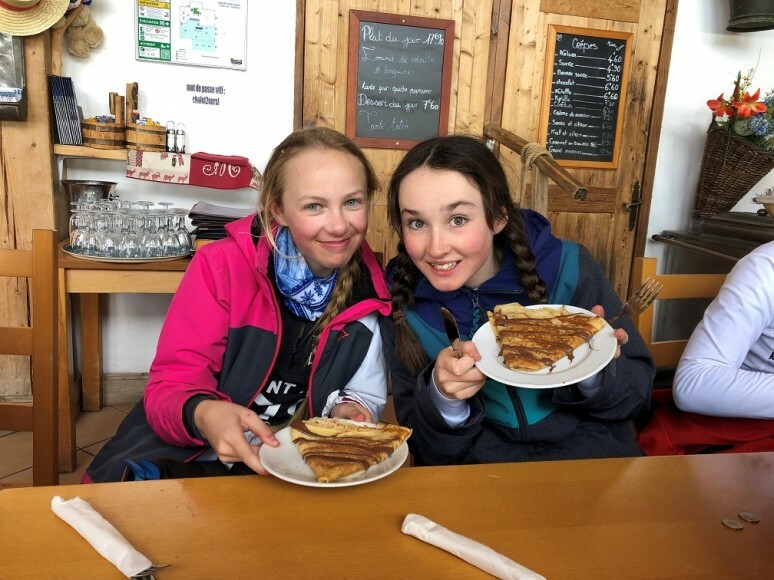 Our instructors were full of praise for the convivial, friendly nature of our pupils as well as the quality of their skiing. 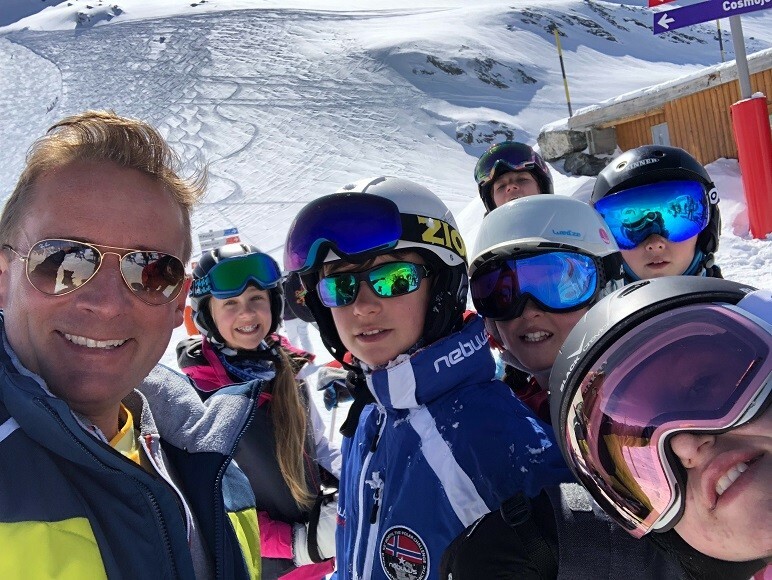 We were certainly a force to be reckoned with on the piste! 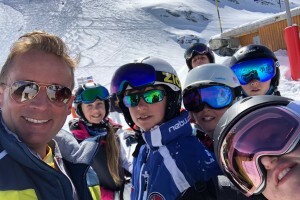 Mr Peters once again led the trip, ably supported by Mrs. Bowen-West, Miss Chapman and Miss Crowe; thanks go to them all. 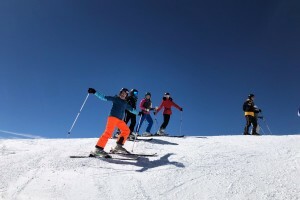 Our trip in 2020 will have high standards to maintain!